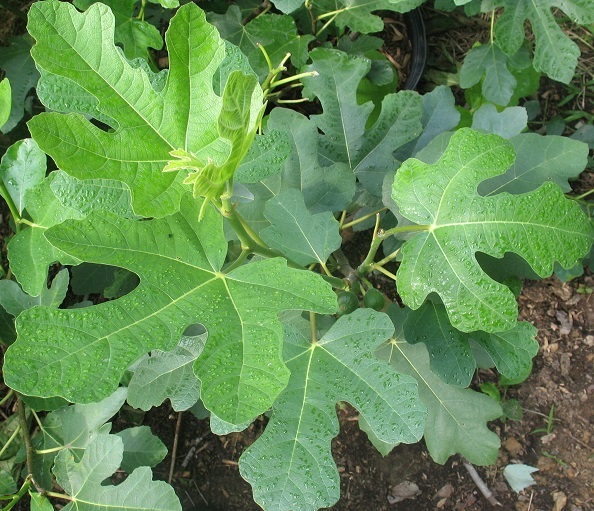 The Mt Etna variety may be the most common type of fig grown in northern zones. 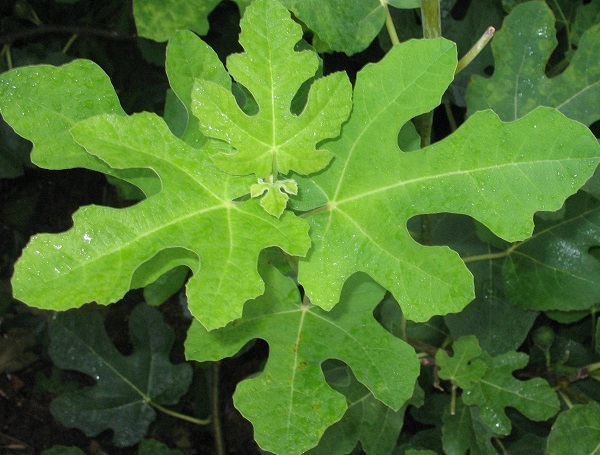 One place this fig can be traced to is Mt Etna, Sicily where it is known as Mongibello, beautiful mountain, presumably combining the Sicilian Mungibeddu with the Italian Montebello. 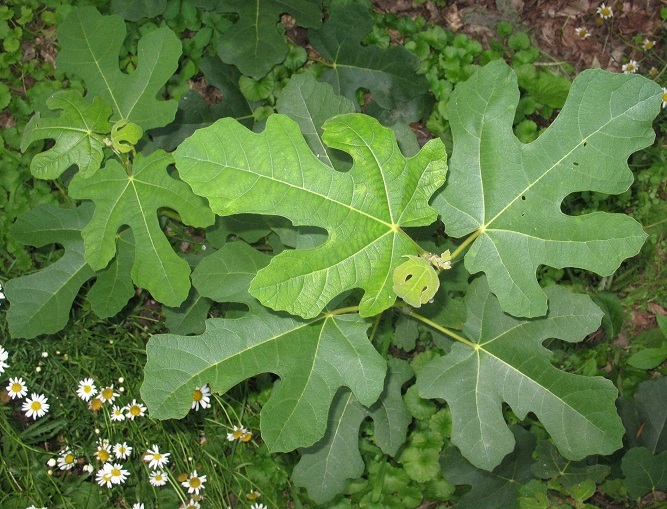 The Mt Etna fig can also be traced to Provence, France and apparently to virtually every other country or region in and around the Mediterranean basin. 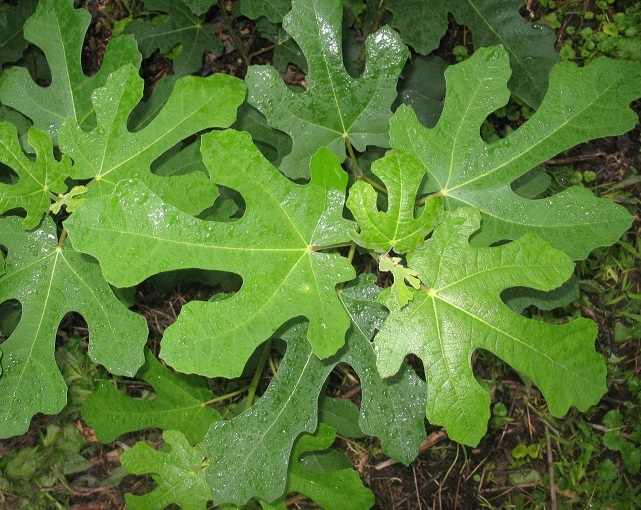 Mt Etna is a very reliable, productive, and flavorful fig that goes by many, many names. Mt Etna figs traded or sold under different names have been shown in one instance to be genetically slightly different from one another, while most named Mt Etnas are apparently synonymous. 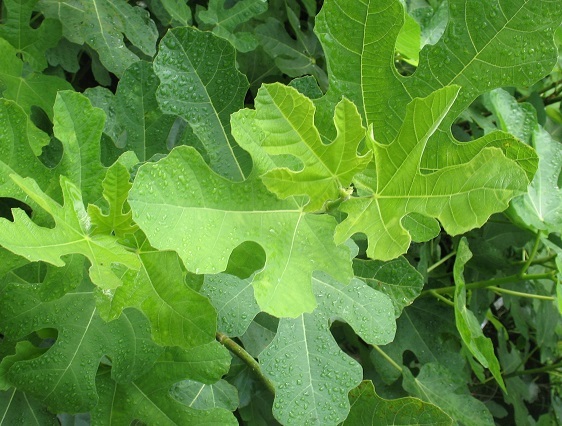 If planted outdoors and killed to the ground by severe cold over winter, Mongibello is the cultivar most likely to ripen fruit on new growth in summer. 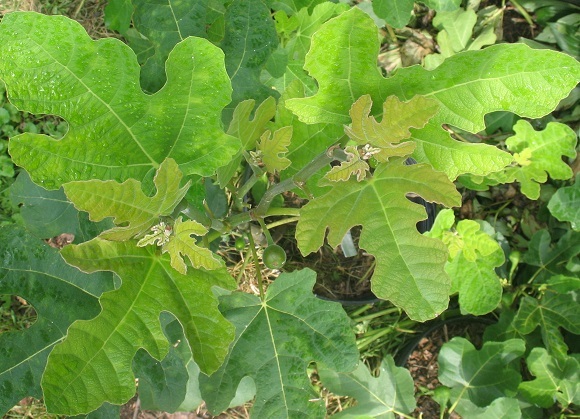 Mt Etna and the Mt Etnas: The purple/red berry punch Mt Etna fig variety may be the most common type of fig grown in ground along the US eastern seaboard from Boston to Baltimore because of the ability to ripen fruit the summer after severe winters. 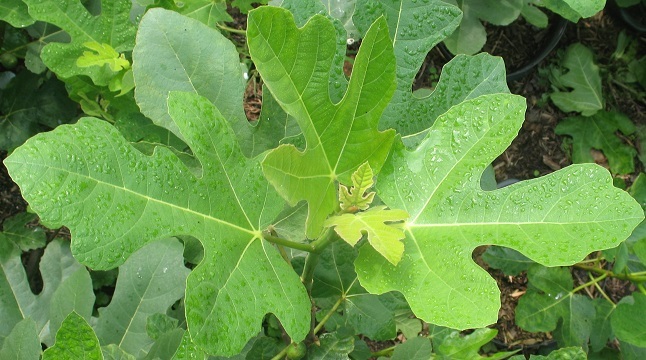 Various forms of protection can help most fig cultivars avoid total top-kill. 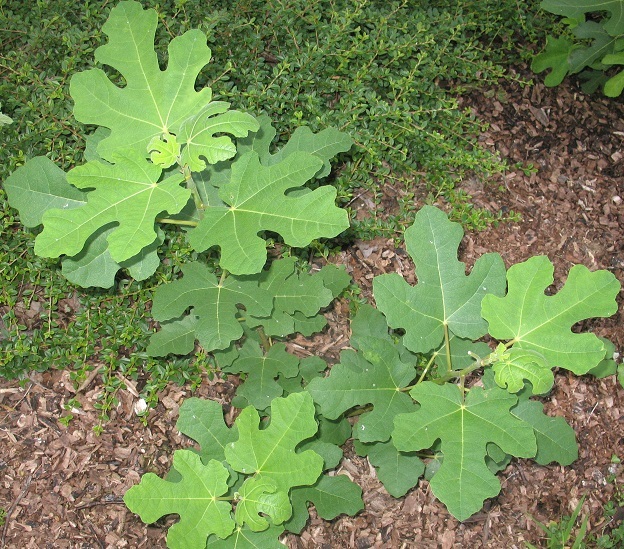 One simple method: in fall, press low limbs flat to the ground and cover with layers of leaves, wood chips, or dirt. A bountiful fig with a wonderful grape-strawberry flavor, Mongibello begins to ripen a couple weeks after the earliest cultivars, all things equal. 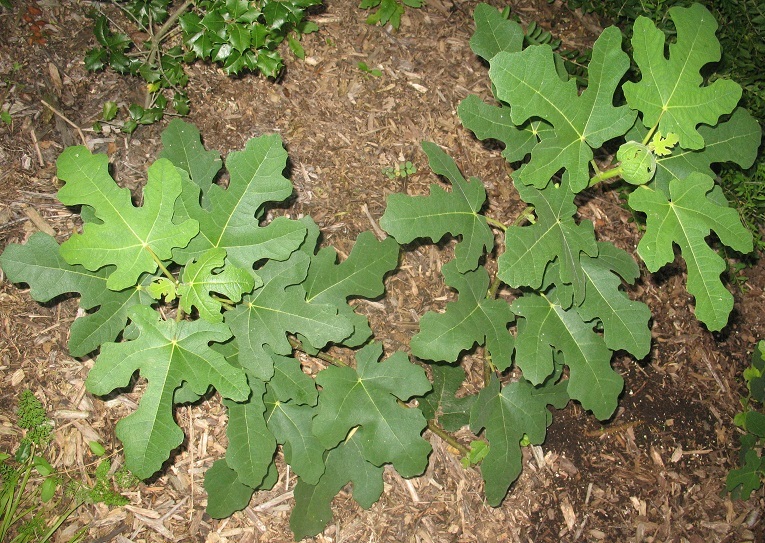 Of any fig cultivar grown in ground in cold zones, robust Mongibello seems best able to ripen fruit each year. 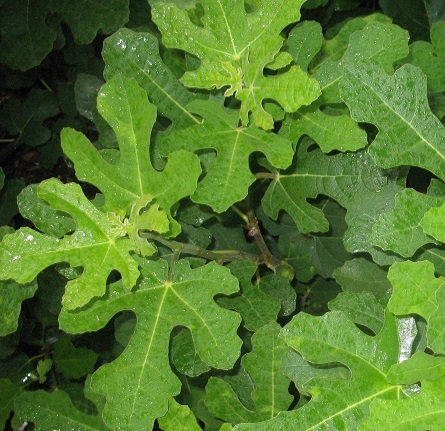 It may be that the historical name for what has come to be called the Mt Etna fig is Black Provence. At least it seems that’s what it was called around the turn of the century, a century ago, since 1890 at least. What it may have been called before that, who knows. Maybe some hamlet deep in Switzerland knows. Black Provence ( AKA Black Marseilles ) Grown by the RHSV in the 1890’s at Burnley. D Crichton describes this as ” a French variety with roundish oblong fruit rather below medium size. Skin brownish black. Flesh red, tender very sweet and luscious.. ripens rather early The tree is hardy and bears prolifically “. Offered in Goodmans Fruit Catalogue of 1911; Sold by Law Sumner &amp; Co in 1915. Probably lost. Except, it’s not lost: it’s “Mt Etna” seems extremely likely. The above is by Bill Hankin, 2001. Provence is a region in France ranging from the Alps to the Mediterranean Sea, with its largest city as Marseilles. Thus, Black Marseilles, where the fig was surely taken to be sold. Unfortunately the only Black Provence figs circulating in the US may be labeled (mistakenly or not) Black Ischia or VDB or even Negretta. Marseillaise Black (syns. Black Marseilles, Marseillaise Negra, Black Provence, Ficus carica phoceana Risso, according to Sauvaigo). Described by Sawyer (1824), Hogg (1866), G. S. (1869), Sauvaigo (1889), Barron (1891), Eisen (1901), Starnes (1903), and Starnes and Monroe (1907, with illustration). The following account is after that of Eisen, which differs somewhat from the short one given by Hogg. 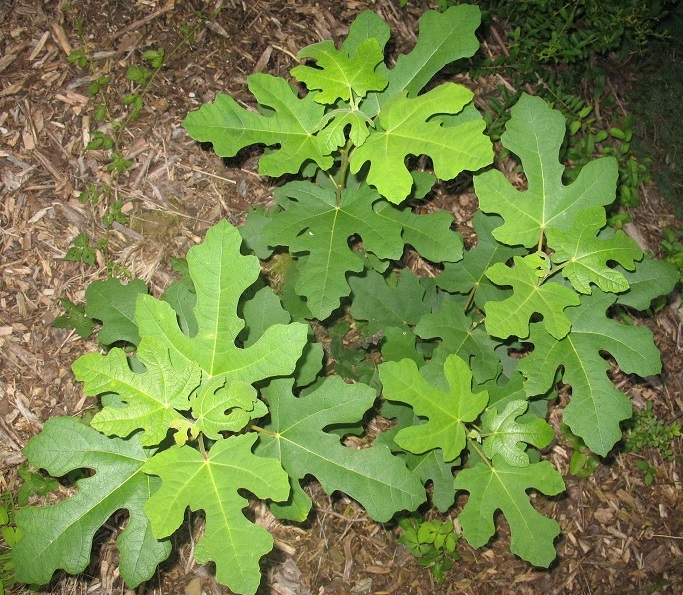 Figs medium, pyriform, with distinct neck; stalk long, about one-third the length of the fig; ribs distinct, especially on neck and body; eye medium, closed; scales large, red; skin waxy, with thin bloom; color black; pulp red. Quality good in Provence and at Nice. Nice sits on the Mediterranean Sea at the edge of the Alps in Provence. Hugh N. Starnes and John F. Monroe, authors of The Fig in Georgia: Second Report (1907) describe Provence Black in ways that make it sound like it is Mt Etna, aka Marseilles Black, as they also call it. 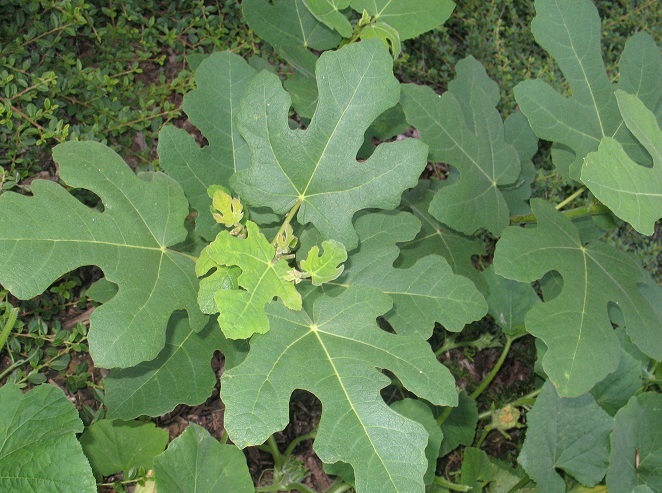 How did this fig variety that was historically know as Black Provence and Black Marseilles come to be known as Mt Etna? 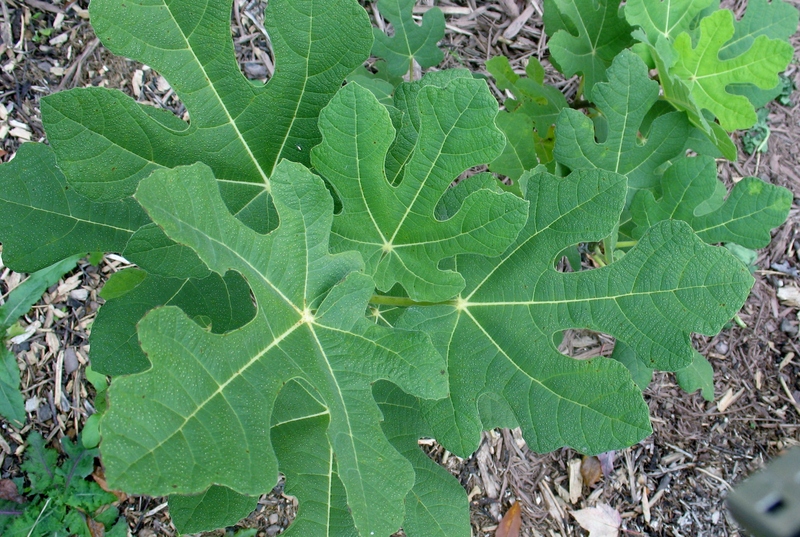 In the US, this fig was known as Bensonhurst Purple and Hardy Chicago. Since it’s impossible that the fig’s origin was either Bensonhurst New York or Chicago, a Mediterranean source was sought. 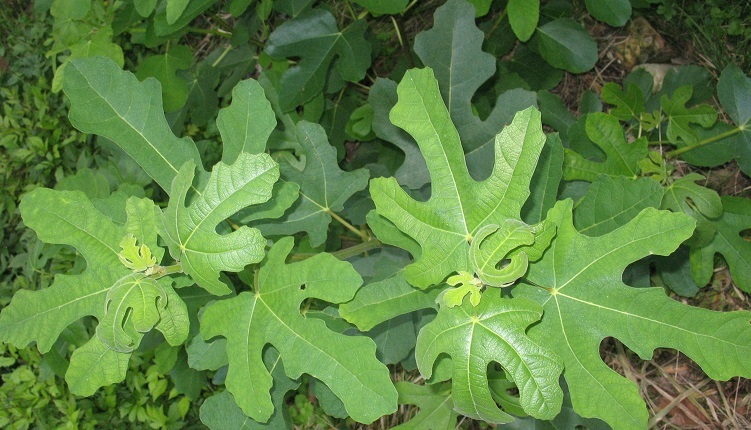 “We have figs in a lot of varieties, of better quality than those! With fruits bigger, darker…” and so on … they don’t know the name of the “fig on the mountain,” only saying that these figs “are used by the shepherds”. 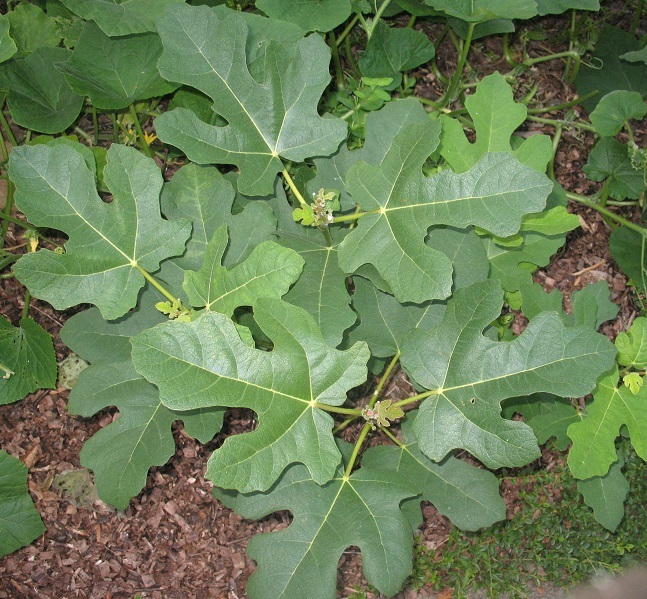 Well, for many here in the US in the shorter growing seasons, this “fig on the mountain” is a kind of gold standard of functionality, being especially viable, prolific, flavorful, not large but very productive and best able to fruit after winter-kill. And it seems to fruit very well in longer warmer growing seasons too. 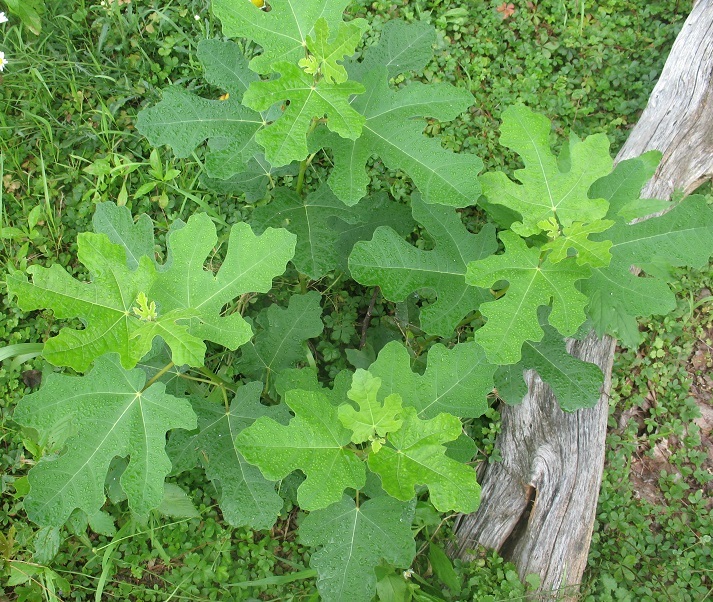 If there are different strains of this cultivar, they appear to me to be just that, strains of a single cultivar, with in one instance a slight genetic difference that has been found. Any different strains may work better for growers in different locations. If there are multiple cultivars involved here, that may be. I’m skeptical though open to the possibility.